The Flip Car, otherwise known as the Ramp Car, from Fast & Furious 6 is quintessential Fast & Furious – loud, over-the-top, and a bit rough around the edges. 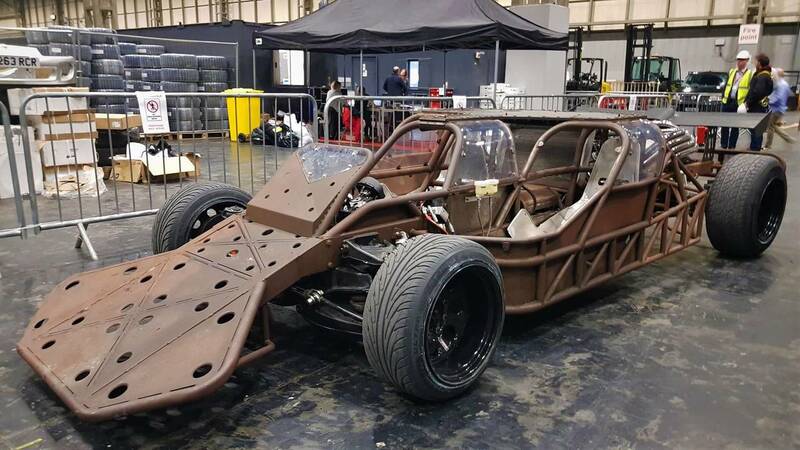 It looks like the cross between an F1 car and a bank vault and is powered by a 500bhp Chevrolet LS3 crate engine. It's also got rear steering (as well as front) which makes it quite a handful. The car used in the show is one of only two that survived filming.